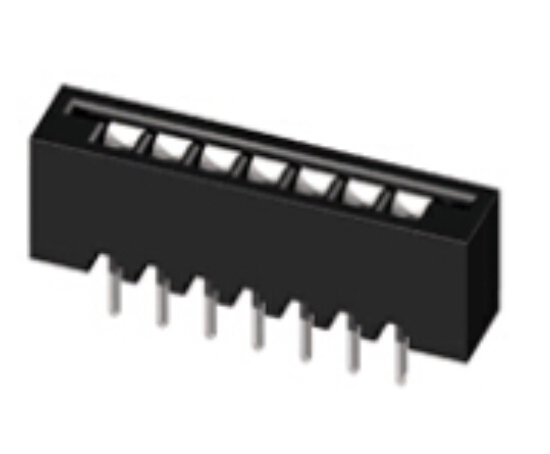 The connector is divided into many categories, such as a Rectangular Connector, a circular connector, a stepped connector, etc., and the terminal block is a type of connector, generally belonging to a rectangular connector. 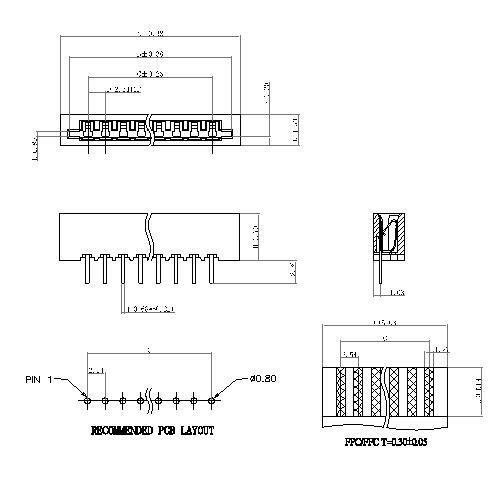 The terminal block is also used in a single range, and is generally used in the field of electronic and electrical, and is used for connecting internal and external wiring of PCB circuit boards, printed boards and power distribution cabinets. Looking for ideal DIP Straight Connectors Manufacturer & supplier ? We have a wide selection at great prices to help you get creative. All the FPC Straight Connectors are quality guaranteed. We are China Origin Factory of 2.54mm Pitch NON ZIF Connectors. If you have any question, please feel free to contact us.